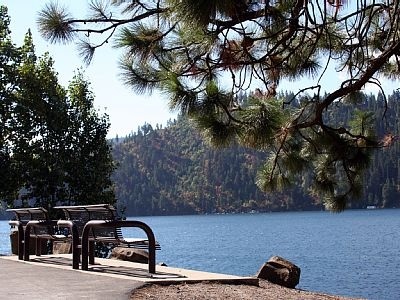 Twin Lakes is a quiet, beautiful community in Northern Kootenai County. Known for its beautiful lakes, golf course and mountains, Twin Lakes is ideal for year-round or seasonal living. Outdoor activities abound for residents, with everything from water sports to golfing to fishing one of the many species of fish found in the waters.